The results of the British Travel Awards 2018 were announced on 28 November to an audience of 900 senior leisure travel company executives and representatives from consumer and trade media. The presentation ceremony – held at Battersea Evolution, London – saw 130 awards presented to 98 companies along with 292 silver and bronze finalist accreditations for excellence in product offering and customer experience. Since 2008 the BTA have been recording public votes and since 2009 the results have been verified by Deloitte. 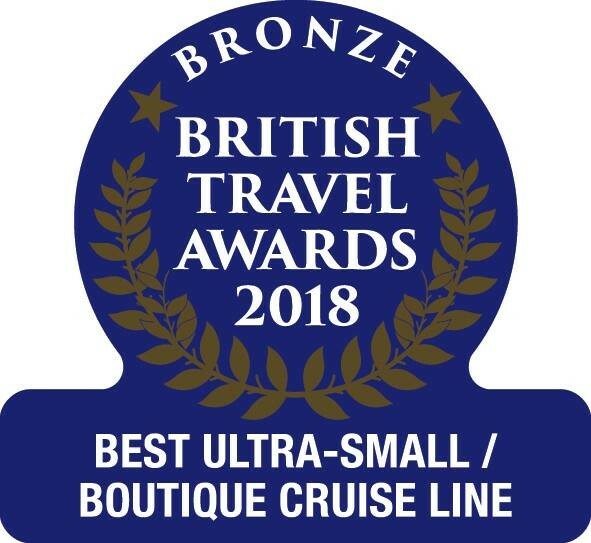 This practice of integrity and transparency has established the British Travel Awards as the largest and most influential poll of consumer opinion on companies operating in the leisure travel market. This year saw a diverse mix of winning companies with small, medium and large companies being recognised across many categories.